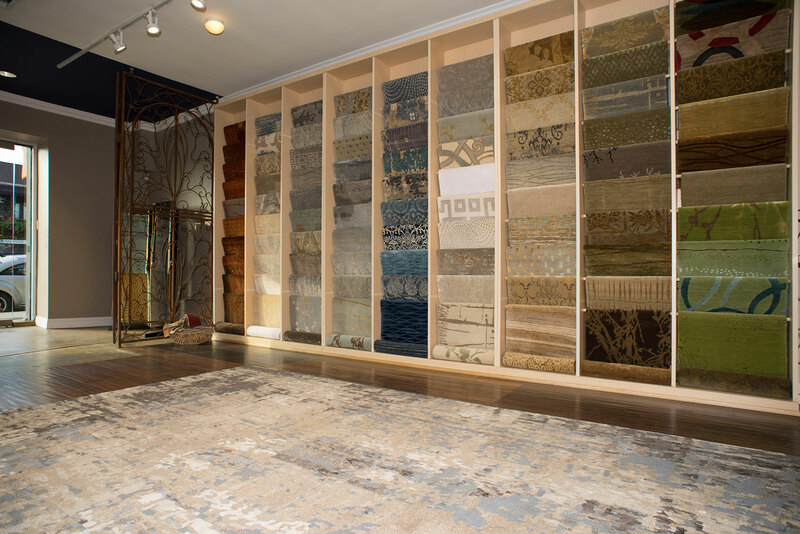 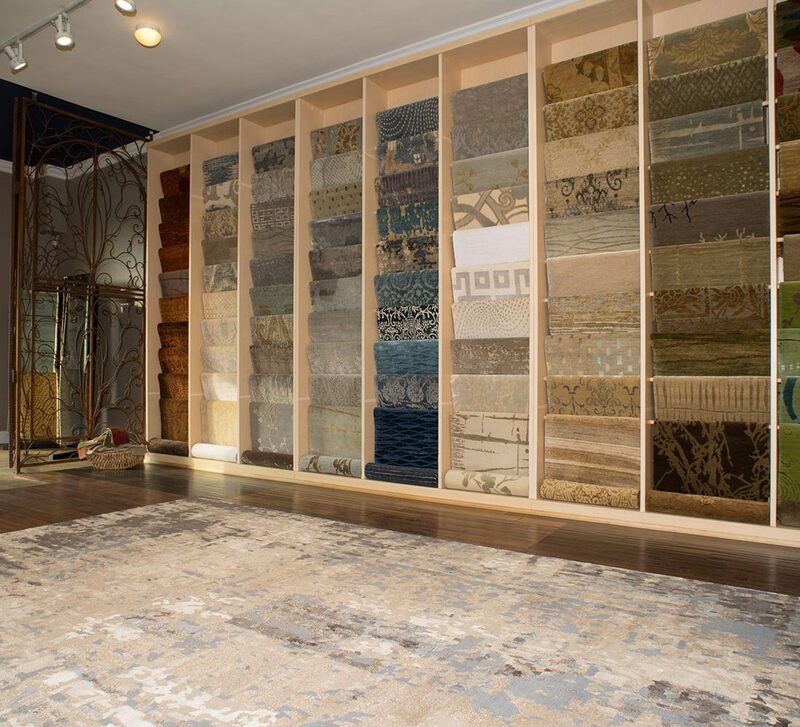 – Contemporary, traditional, transitional and custom rugs from all over the world. 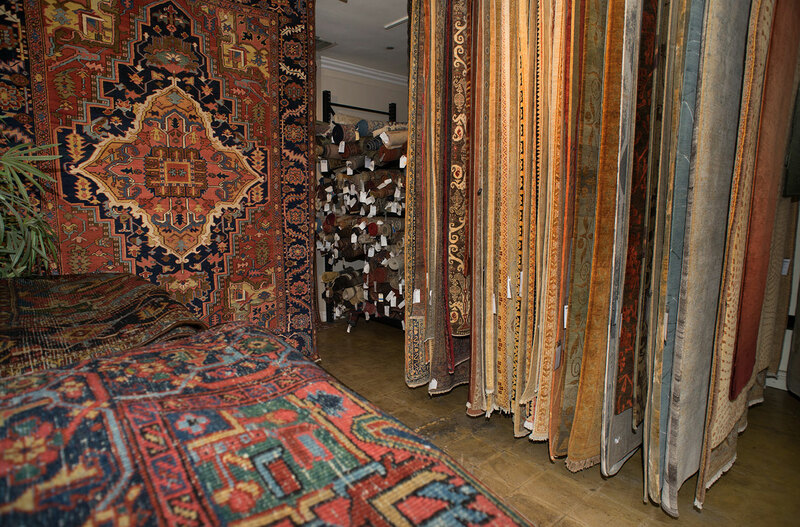 – Antique and vintage collection consists of 1100 rugs in stock at all times. 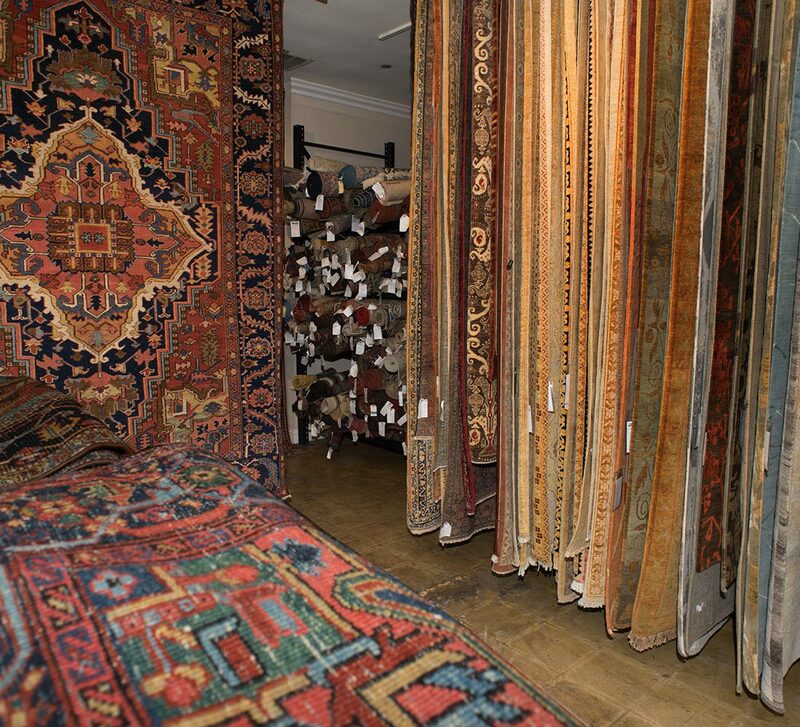 – Complete rug services including restoration, cleaning and appraisals. 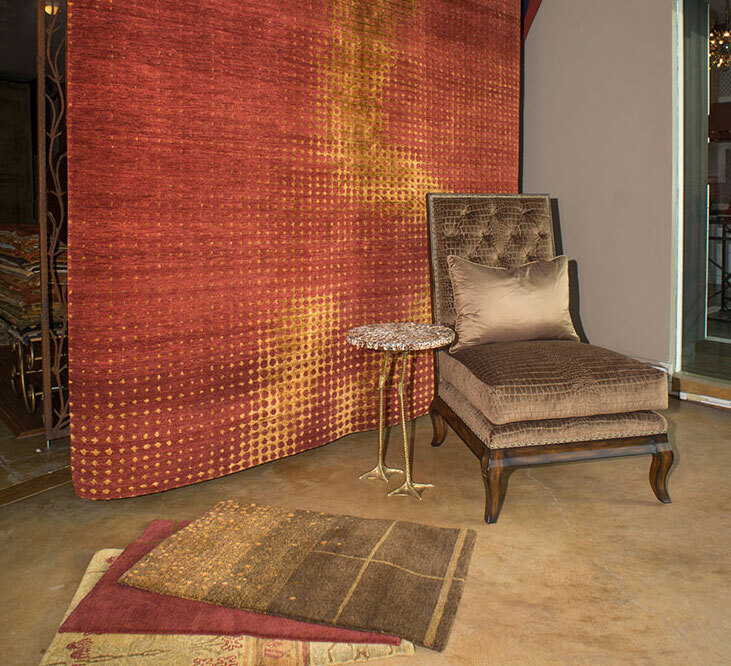 928 N. La Cienega Blvd.